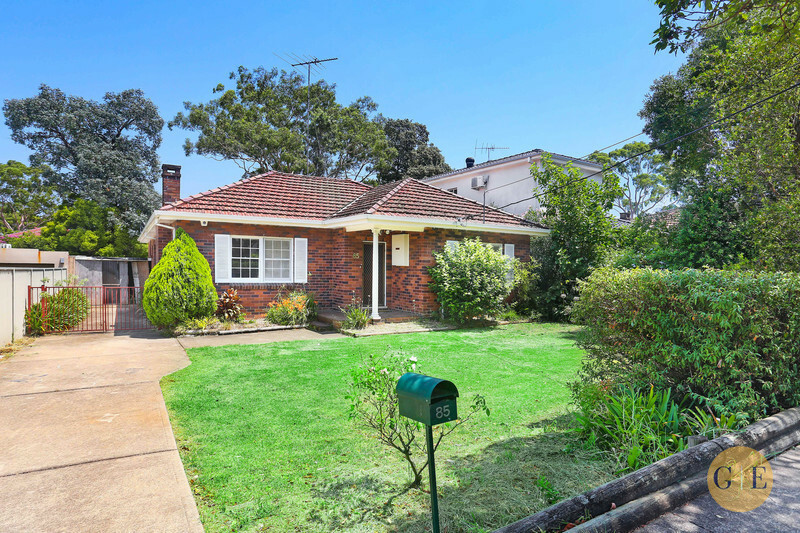 Nestled in a premier leafy setting amidst Strathfield's finest mansions is this well presented 4 bedroom home promising multiple options to live now, extend or rebuild. 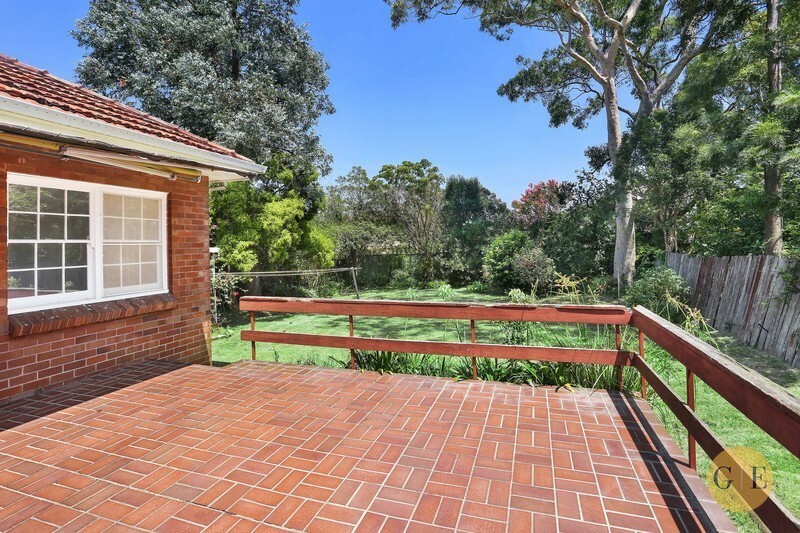 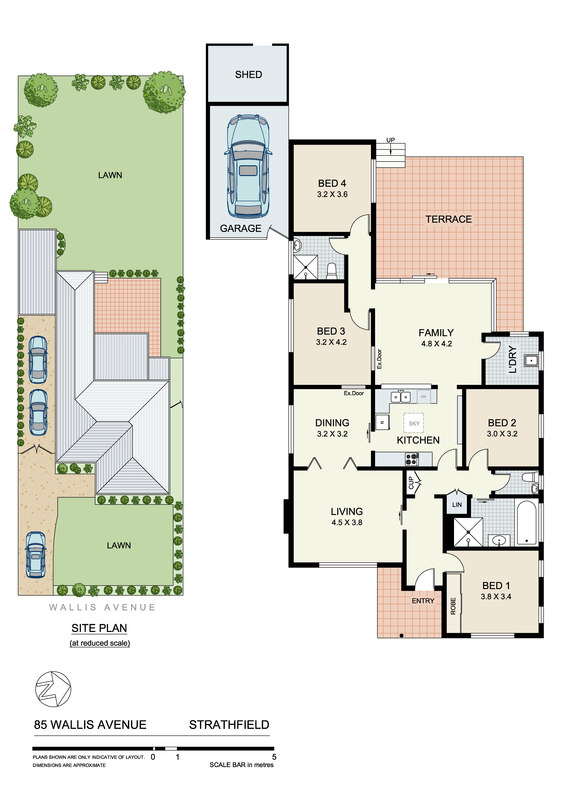 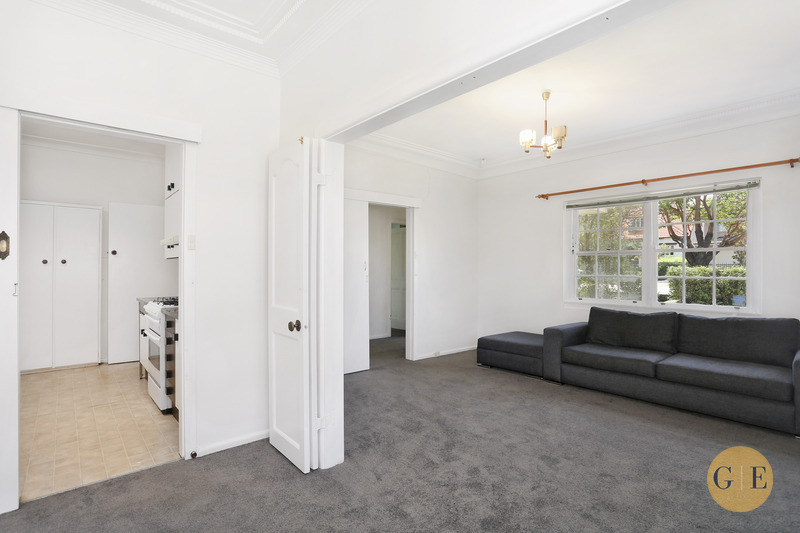 Set on a generous 50" x 160" or 739m2 of sundrenched gardens, located within footsteps to Strathfield Park. 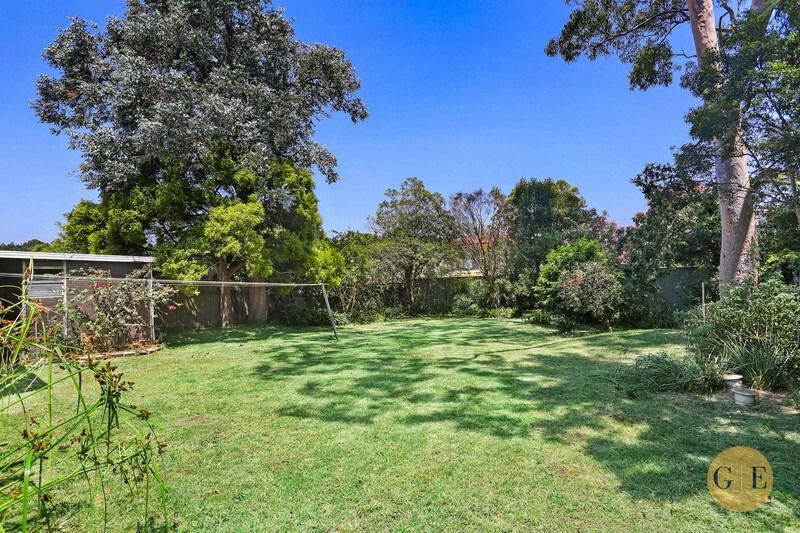 This family home offers generous formal and informal living areas, sunroom overlooking the outdoor entertaining area and gardens, modern kitchen, bathroom, internal laundry plus off-street parking for up to 4 cars. 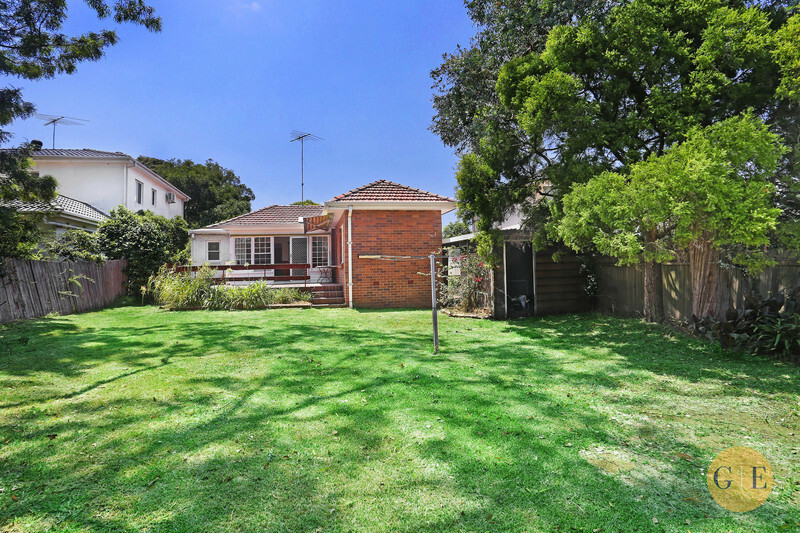 This is the often sought but seldom found opportunity for home owners, investors and builders to further capitalise, perfectly located within close proximity to elite schools, shops and transport.